The Diorama Oblique Bag	is the latest dress-to-impress handbag, it features the colors that will grab everyone’s attention. 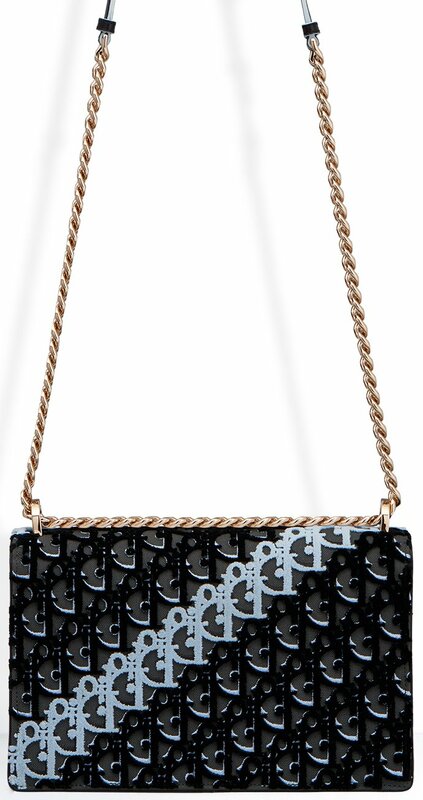 Fashionable and well-structured, this contemporary accessory polishes off your ready-to-wear style. This bag is truly a statement-maker – especially the Oblique print is creating an impressive effect. 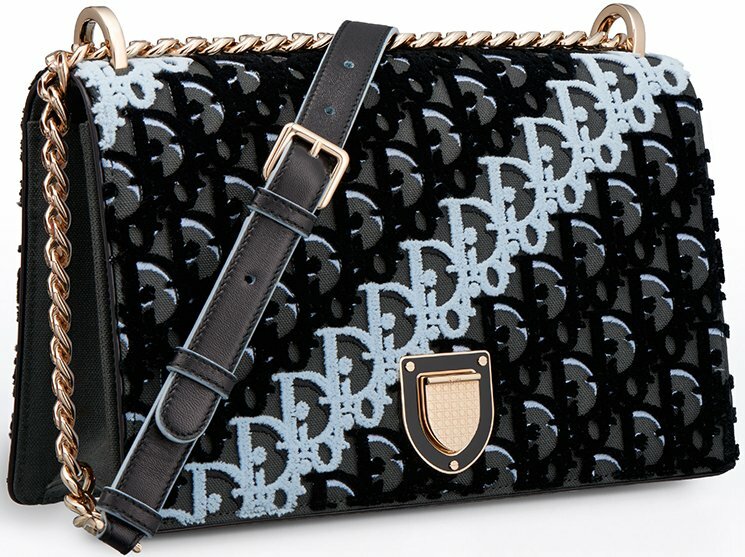 The signature is vivid and it reads ‘DIOR’ all over the bag in multicolor. 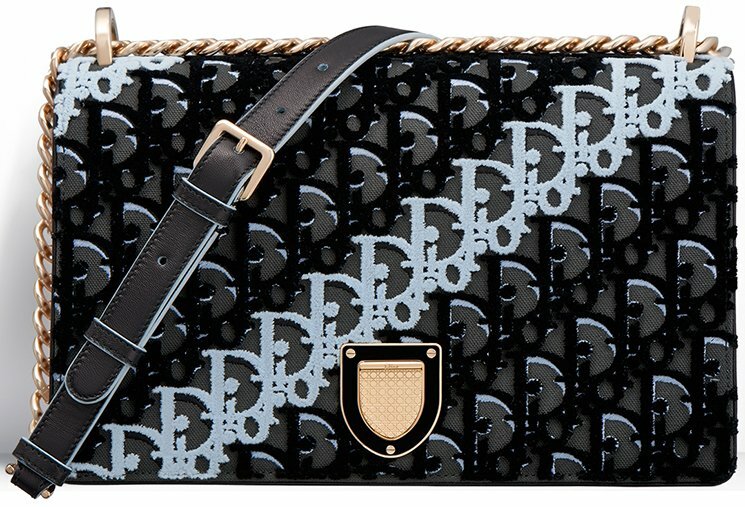 And oh yes, if you can remember, the Oblique print is inspired by the Dior Oblique Bracelet. The Diorama Bags are becoming popular every single day, this one will go down in history as one of the most beautiful ones. The print is seasonal, so once you’ve this in your wardrobe, it will be forever yours, and the value will go up as the time goes. 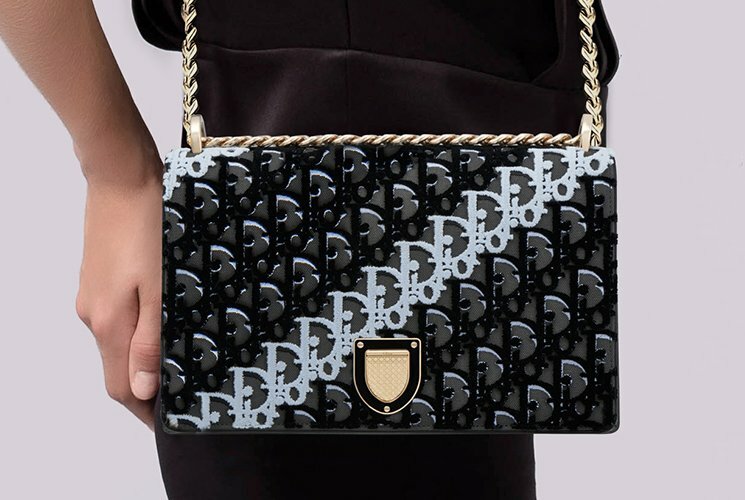 Just like every Diorama Bag, it features the crest-shaped clasp in the center (which is now a Dior signature), it comes with an adjustable chain strap so you can carry it by the shoulder or across the body. 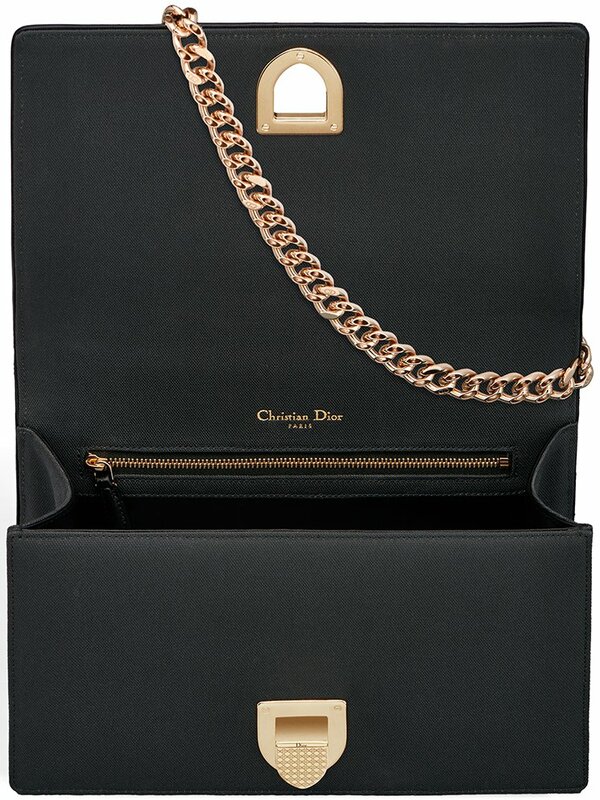 Measuring 25 x 15.5 x 8 cm and is priced €3250 euro, £2900 GBP, ₩5,000,000 WON via Dior boutiques.